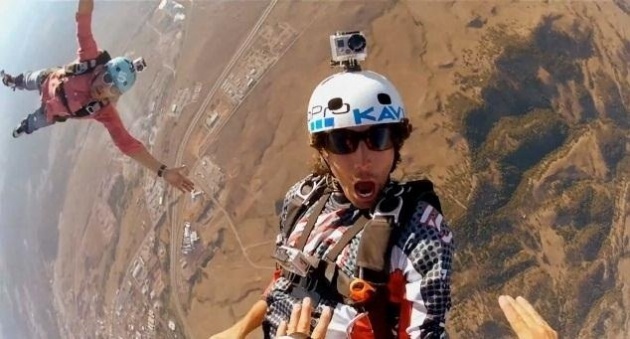 One of the most revolutionary cameras in the world of photography has to be the GoPro. Many of us are quite familiar with this camera and may even own this handy dandy little gadget given its extraordinary capabilities. I remember using this camera while on vacation in the Dominican Republic when my friends and I decided to go snuba diving and take tons of pictures underwater, which is exactly the type of scenario that this amazing gadget works best for. You can take some awesome pictures of all the sea creatures and crazy poses you can think of with clarity. If you’re the type of person that enjoys a little bit of adventure in your life whether it be any underwater sports, hiking, snowboarding, biking, bungee jumping, swimming, surfing, diving or even as extreme as skydiving and parcore, this is the ideal camera for you. What’s remarkable about this tiny camera that looks very similar to a standard camera, just that it is a high definition personal camera that you can use for extreme action video photography and mount it practically anywhere. You can wear this lightweight gadget as a head mount when skydiving, biking, surfing; you name it or even on your car or boat. 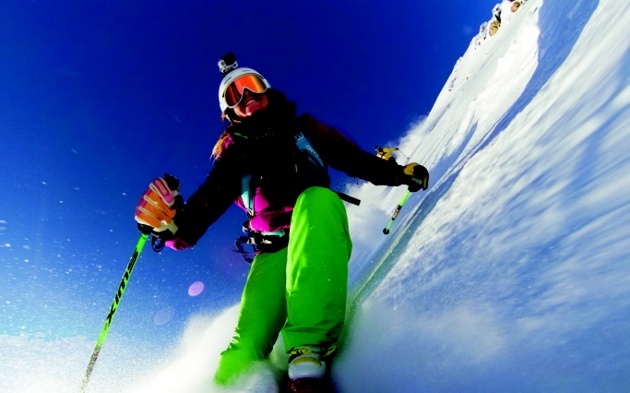 The privately owned company that produces GoPro canmeras, Woodman Labs based in San Mateo, California, recently unveiled its newest version of HD cameras, the HERO3+, which can shoot 12MP stills at 30 frames per second is quite impressive indeed. As with every great camera, it does cost a pretty penny, approximately $399 for the most recent version; however, it is definitely worth the cost for any of us who enjoy some adventure and want to remember it forever to show their friends and family how awesome they truly are. 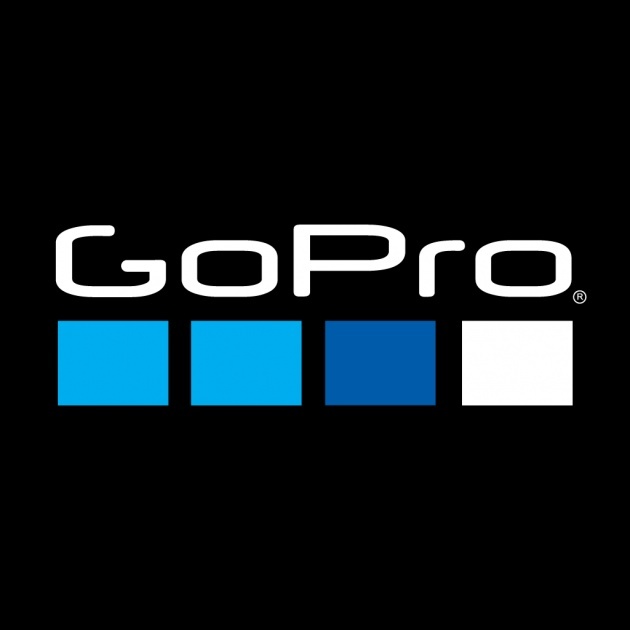 The newest GoPros are said to have improvements, according to their website, in image sharpness, battery life, and audio performance to reject the majority of the annoying wind noise that we get with normal cameras. So, what are you waiting for? Basically if any of you guys do travel a lot or attend sports events, go on roadtrips or just enjoy life at every moment, a GoPro is pretty amazing I must say. 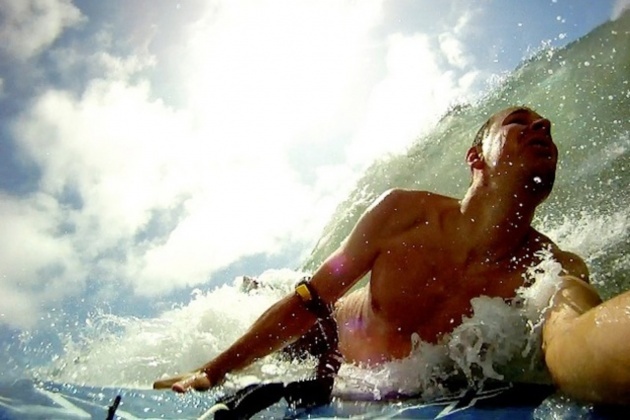 So, next time you decide to go exploring or even to the beach, take a GoPro for some awesome underwater photographs.